If your fire extinguishers have become faulty or are too old and unable pass inspection, we will properly dispose of them for you free of charge. 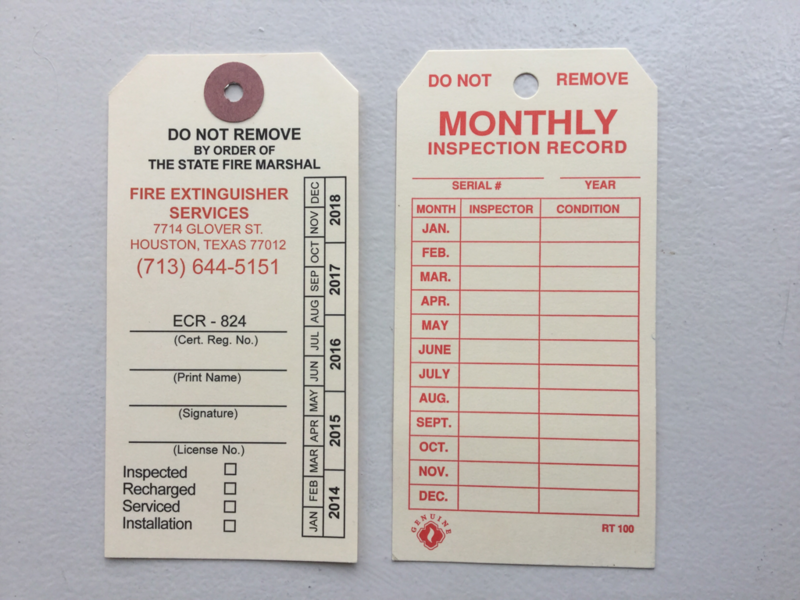 Fire extinguishers must pass an annual inspection to be legal in the eyes of the state of Texas. We offer annual, semi-annual, quarterly, and monthly inspections to meet your needs. 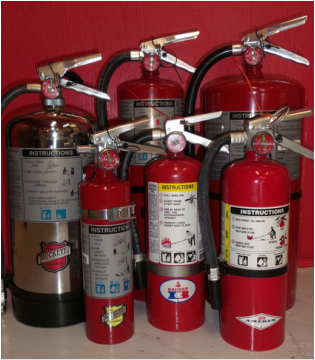 If your fire extinguishers are unable to pass an inspection, we will properly dispose of your fire extinguishers free of charge. 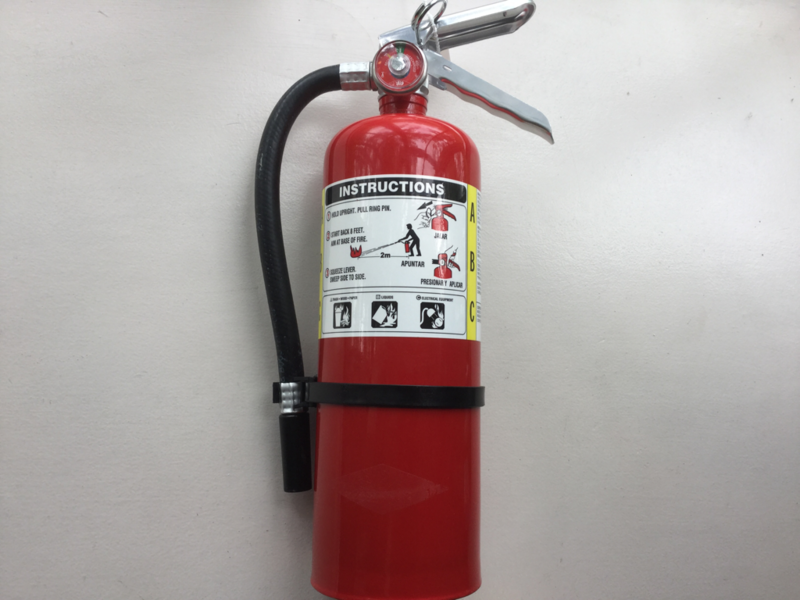 After a number of years, fire extinguishers are required to go through certain maintenance and hydrostatic testing. The maintenance includes disassembly and replacement of needed parts. The hydrostatic testing includes both maintenance and pressure testing of the extinguisher shell. 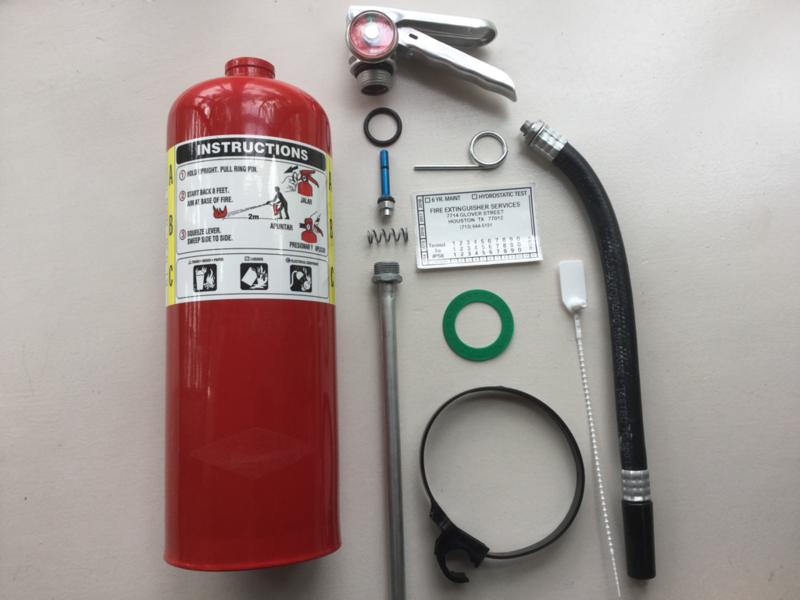 All is needed to give the assurance of properly working extinguishers.